eWa came into lindy hoppin’ in the fall of 1986, after successfully auditioning for semi-professional Swedish dance company The Rhythm Hot Shots (now Harlem Hot Shots). At the time, she did not have any experience with African-American dancing, but her background as a gymnast helped her to very fast become a most skillful acrobatic lindy hop performer. Her repertoire gradually grew during the later part of the 80s and early 90s, also to include lots of vernacular jazz, charleston, tap and other elements of the Harlem jazz dance tradition. In 1989 she teamed up with Lennart Westerlund, and they soon positioned themselves as one of the top performance couples, specializing in fast acrobatic lindy hop. 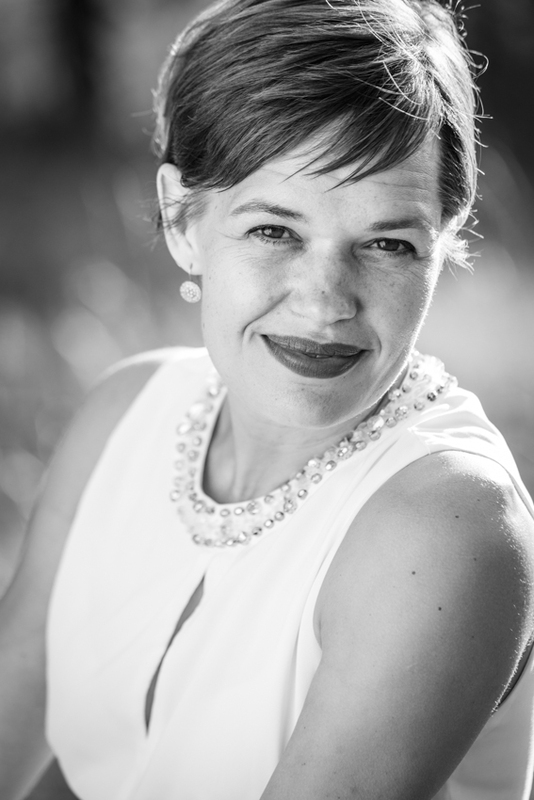 When eWa decided to step back from the professional performance aspect in the late 90s, she continued to teach on a semi-professional level passing on the lindy hop and other traditional jazz dances to a new generation. eWa was during the 90s one of the most recognized and celebrated lindy hoppers out there. She was a key member of The Rhythm Hot Shots, she frequently partnered Frankie Manning, and she was often on the road teaching and performing in the constantly growing lindy community. Her style of lindy hoppin’ and vernacular jazz dancing was and is characterized by a pure and powerful quality based on Harlem traditions and long time experience. Modern influences have never been a part of her dancing, and today she belongs to an exclusive minority of lindy dancers that is clearly rooted in the history of the dance form. eWa is today living in Virginia (USA) and Knivsta (Sweden). Her engagement in the lindy scene of today includes teaching locally as well as on an international level. She still occasionally performs, and she has for many years been one of the teachers and workers around the Herräng Dance Camp. Her background and knowhow of today position her as an important link between the traditions of the dance form and the contemporary communities.